Spring Time = Hatching Time! Early each spring, my poultry friends begin to get their birds ready for the breeding season. For those who exhibit and show chickens, this is a vital time of year; it's serious business! Preparing breeding pens, charting genetics, making sure the birds are healthy, and laying - is a busy process. The birds that breeders hatch now will determine their success at shows later in the year. For me and my family, it involves seeing how much room we have, and when the chicks will hatch....they are babies that need care and a watchful eye. Breeding and hatching is the easy part....it's the post-hatch care that takes the most time and effort. 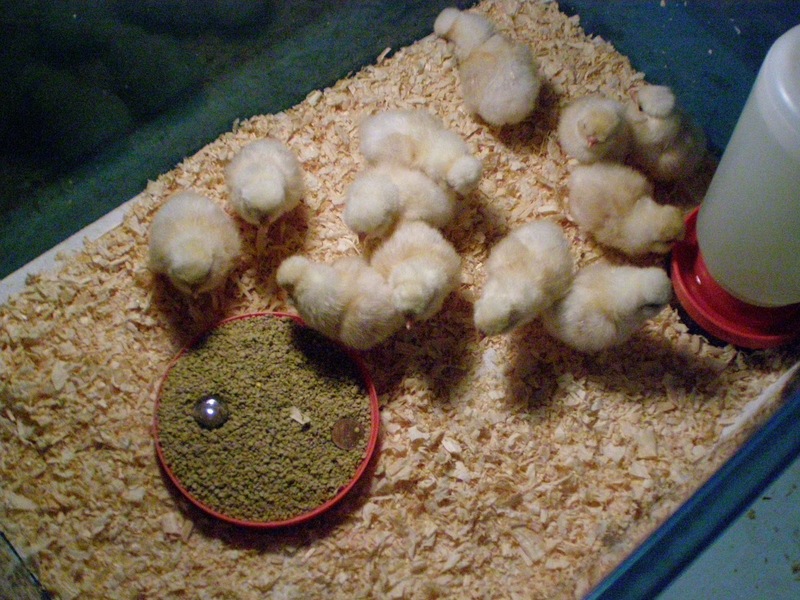 If you are considering raising poultry for the first time and want to start with baby chicks, take care to learn what it takes and get the supplies you need before your chicks arrive. Plan ahead, have everything ready, and enjoy your new additions!